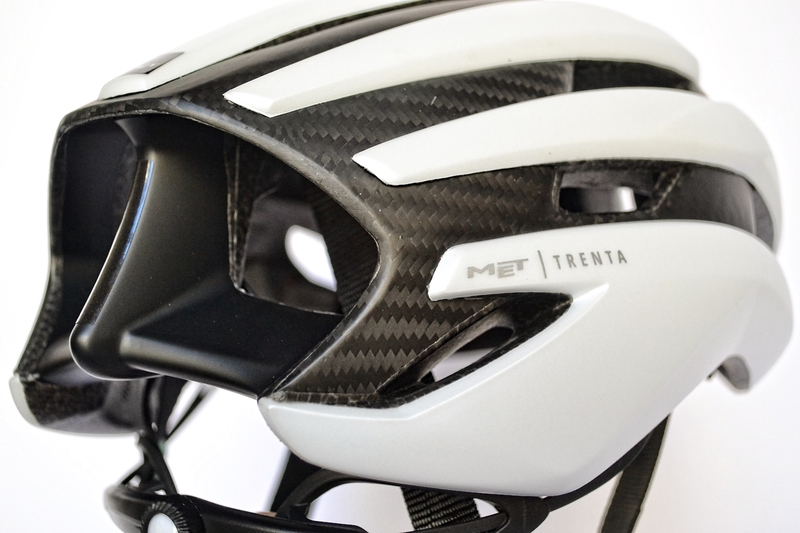 I do not jump onto the saddle: I prefer to dedicate few words to the construction technique of this Met Helmet 3K Carbon. 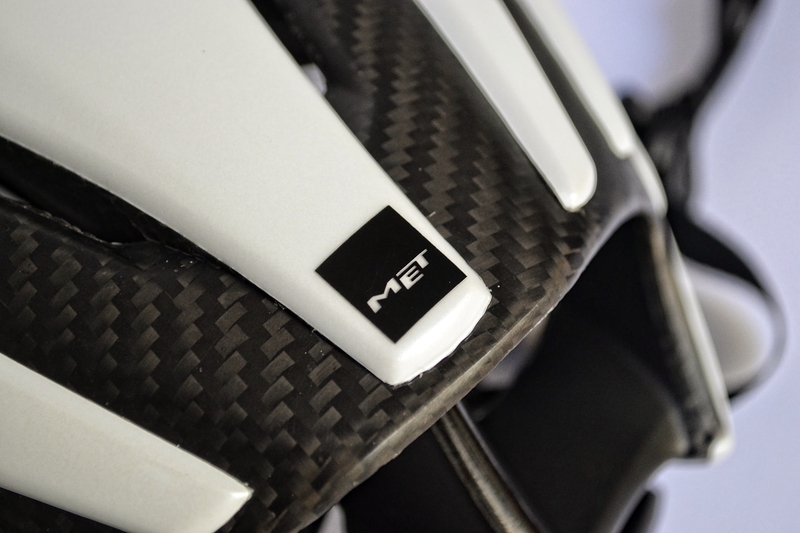 It all starts from an evaluation of Met Helmet’s research and development team: carbon fiber is a resistant material with an excellent elastic modulus. What does it mean? It means that the elasticity is fundamental to disperse the energy. 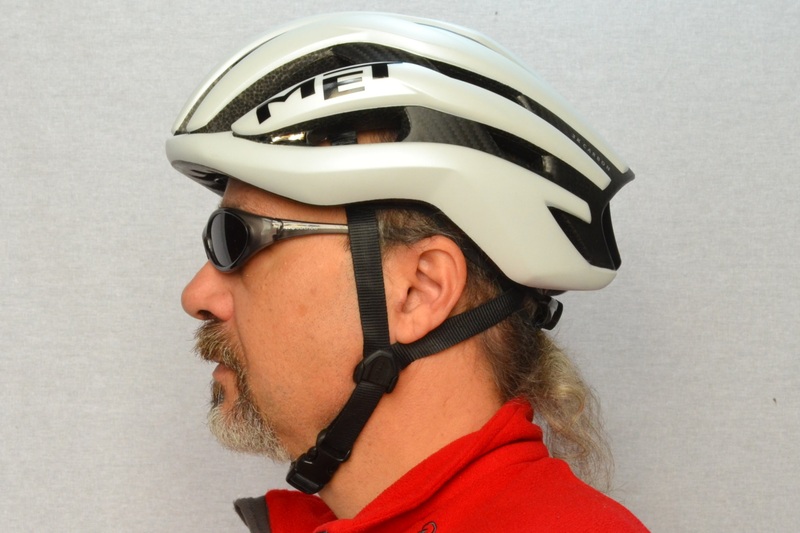 You think that the more the helmet is rigid the more it protects; on the contrary, the opposite is true. 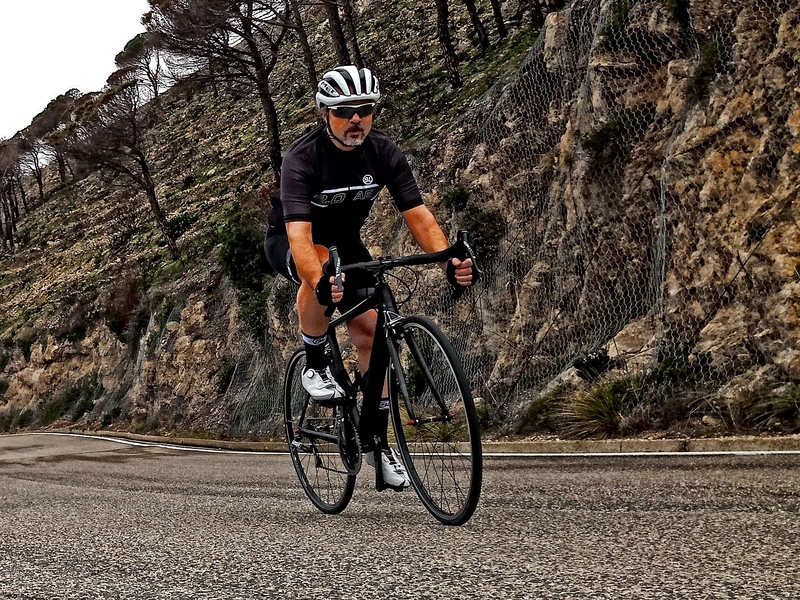 Obviously, an high resistance to impacts is needed however, and the fiber, on this matter, offers only guarantees because, I remind you, only saying carbon fiber is not enough. So, do not think about those frames that you see split, the remarks are different, and then we would have to discuss about the composition of the fiber. 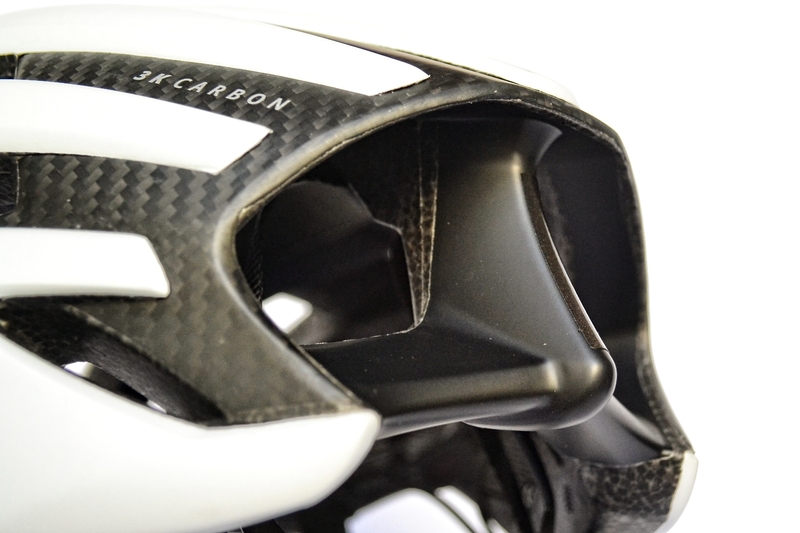 No, the advantage of composite materials is, besides the possibility of being reinforced with different inputs, being able to orientate the fibers to better withstand the direction of impact. Thus becoming a material of excellent strength. 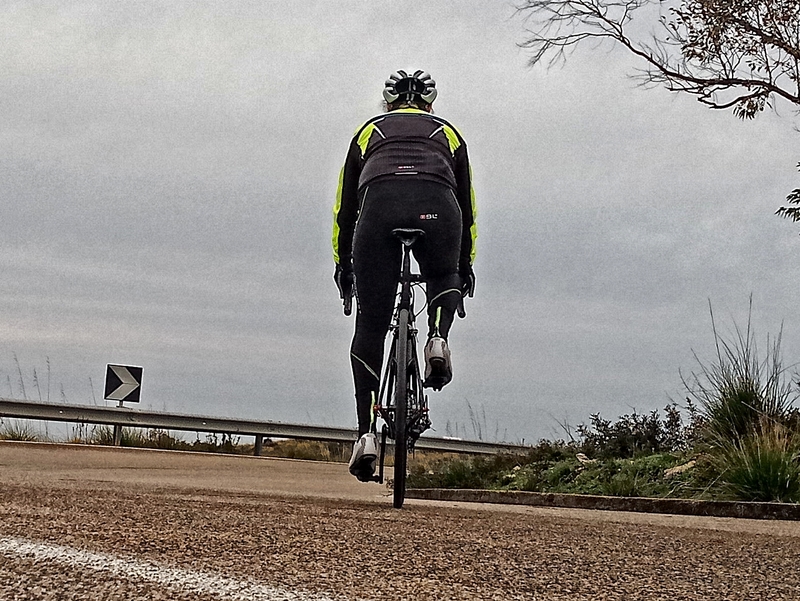 In addition we have the elasticity that disperses the energy of the impact: the helmet breaks but our head does not. 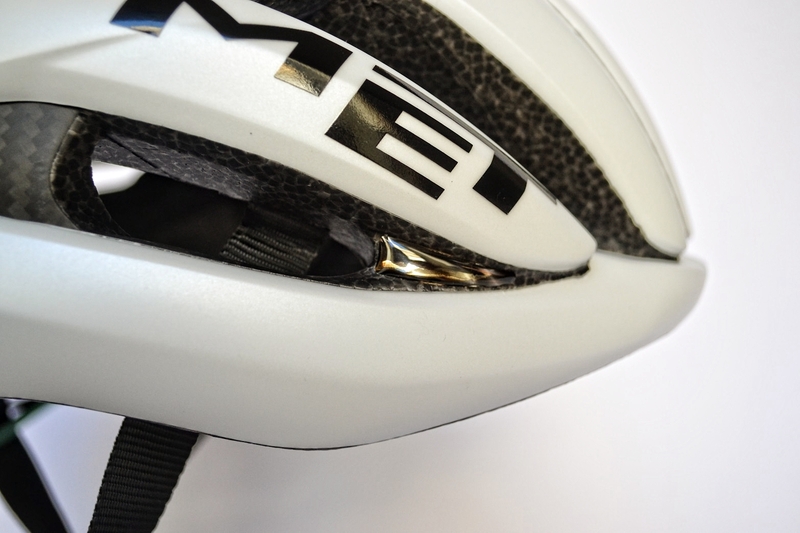 It means it did its duty, and it is not a poor helmet. 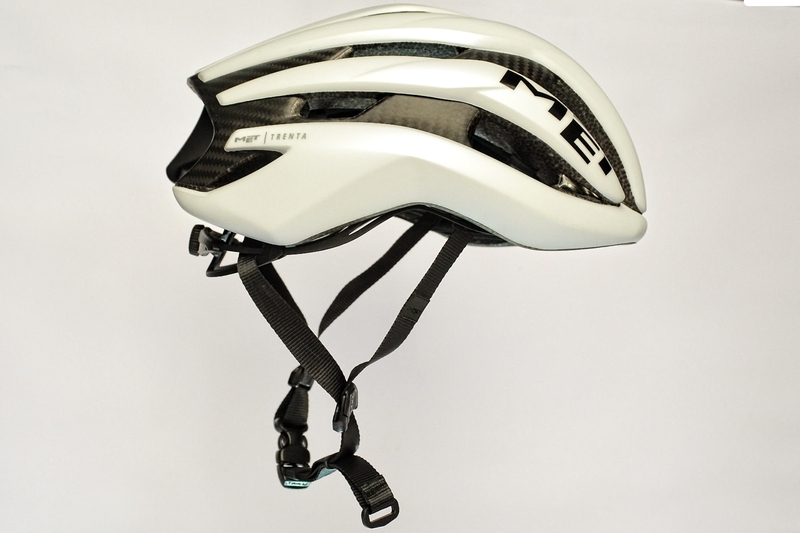 But then, if it breaks falling from our hand, is another matter, but a helmet like this does not exist, it would not have the homologation, so it is a completely scholastic hypothetis. Elasticity that is useful also for another aspect: has allowed to reduce by 20% the EPS, i.e. the inner material which is, in fact, the one appointed to the dispersion of energy. 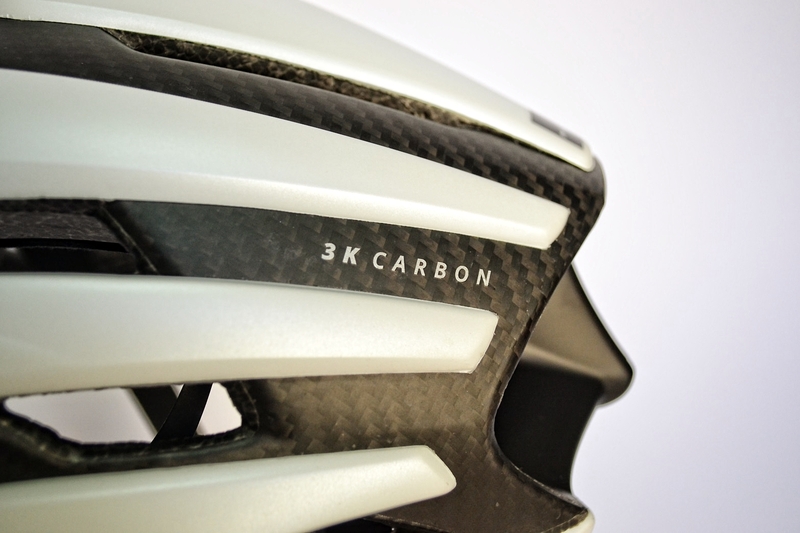 But, since the carbon fiber is there, here is the easy result of the equation, with a smaller and lighter helmet. 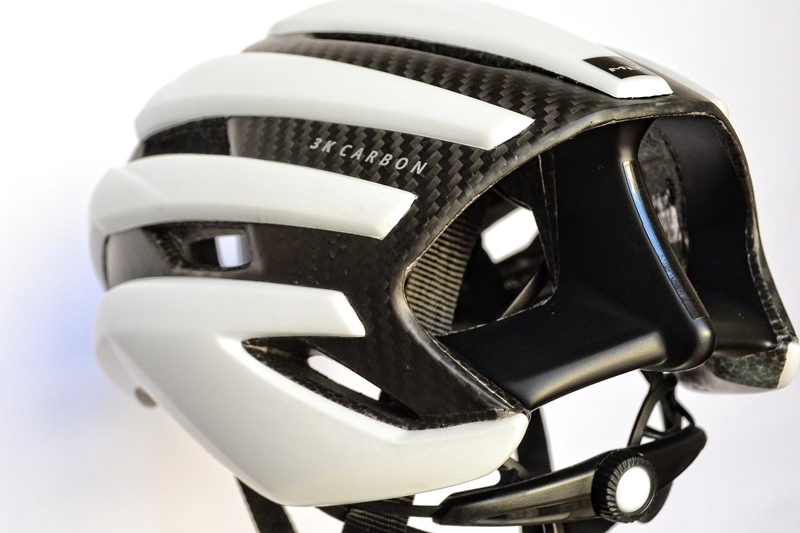 The structure is with parallel frames, that are connected from the center of the helmet by a carbon cage, embedded in the lining, making it significantly lighter than a traditional construction. A structure then, that is studied with architecture, to better disperse the energy of the impact. 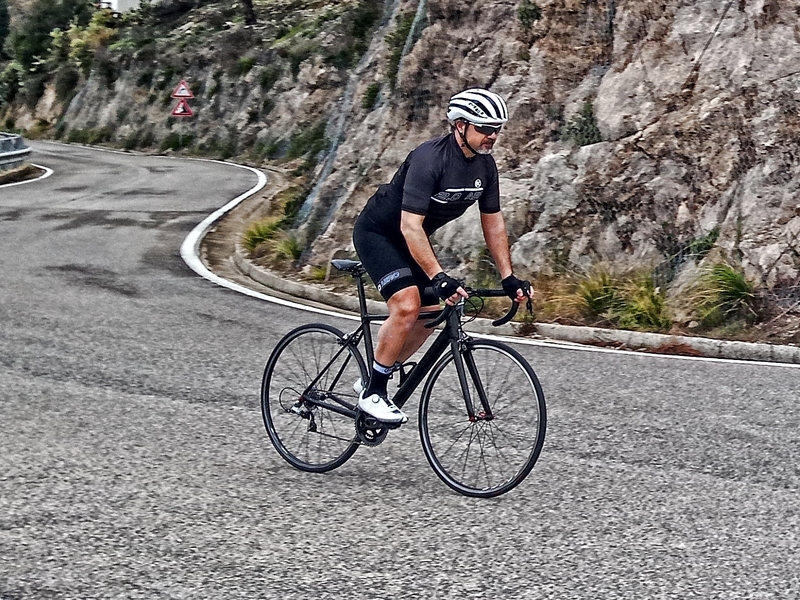 And that contributes with is carbon texture at sight to its sporty look, that I liked so much. Still in the rear area, that is understood is my favorite, I appreciated the carbon frame of the air intakes and the coupling with the EPS, which represents a manufacture that looks a lot like is handcrafted. The weight I detected for the size M is light and is identical to the declared data: 215 grams. 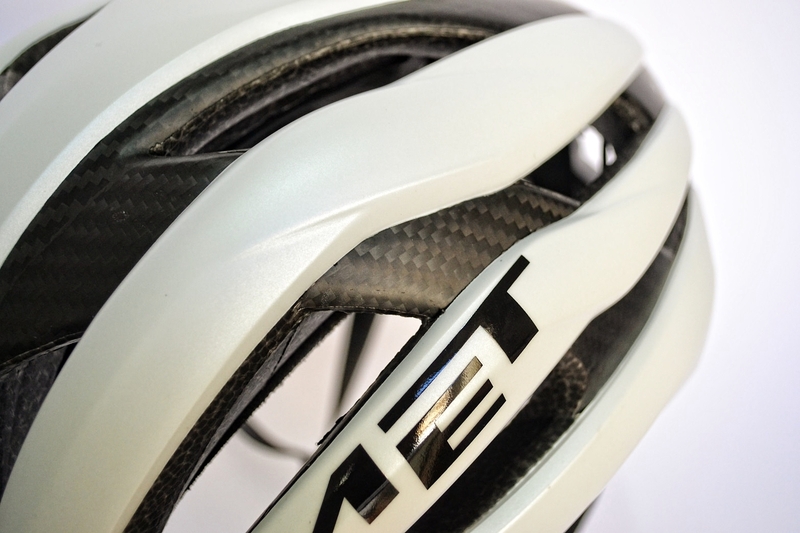 Which on the head seem even less, both for the comfort of the fit and the perfect balance. Lightness due to the lower thickness of the inner material, as I said before. By varying the angle shot, we can better realize how small is the cap. 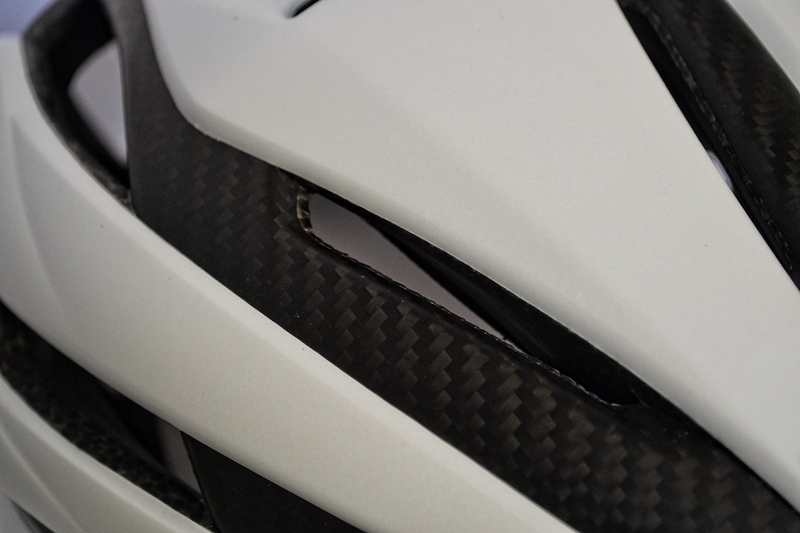 The cut of the lower part is shaped in order to maximize the sports trim; the visibility is excellent with the head raised. 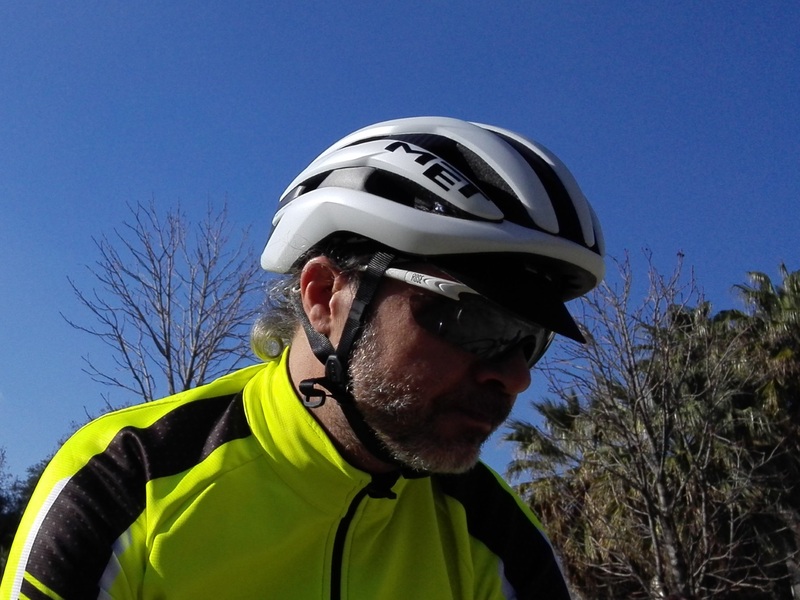 It does not bother or limit the view even when wearing a peaked cap. 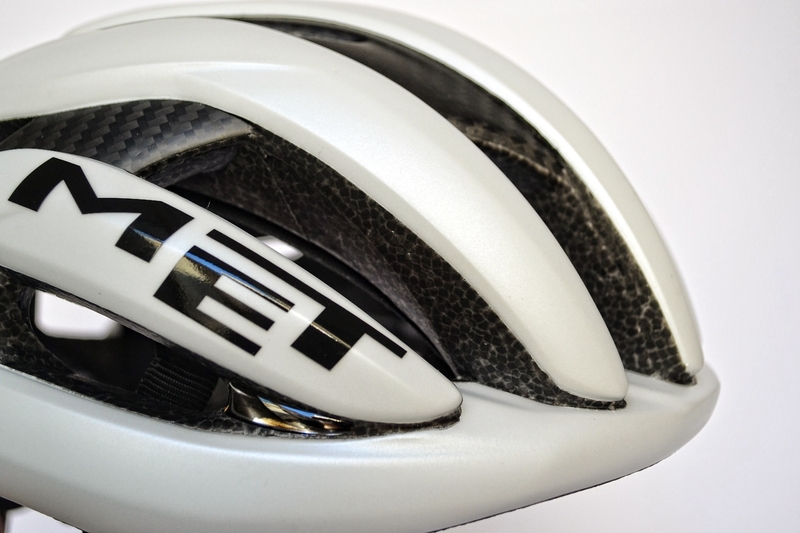 If you don’t let yourself be intimidated by the model and if you pay attention to the pictures just seen, you can notice the extreme compactness of the helmet, the wide front light (necessary when you pedal with your nose in the handlebars), and the good protection of the neck, with the rear part extending out in a generous way. 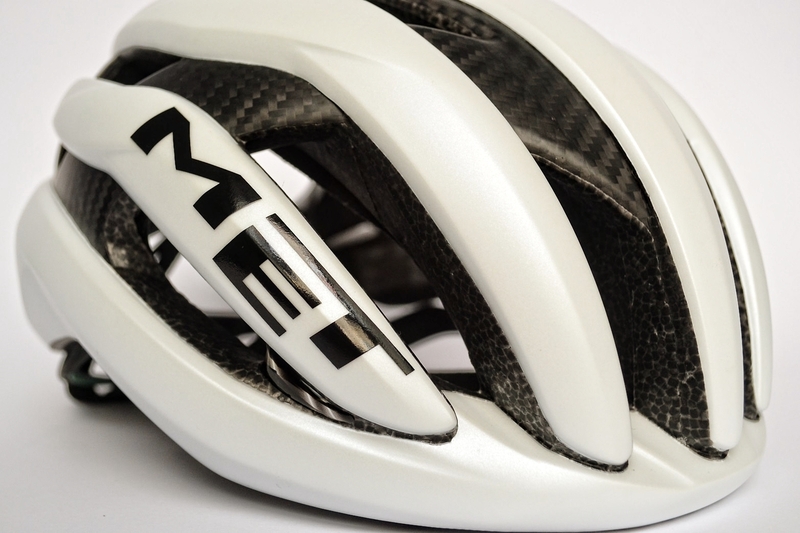 A very accurate aerodynamics: Met Helmet defines it as a helmet optimized for group cycling and, in some situations, even more efficient than the excellent Manta. I certainly cannot test it in the wind tunnel, so I trust the well-known seriousness of the Company. And here is the calculated advantage. For sure I can tell you that in speed you don’t hear any hiss, and this is a sign of a perfect air penetration. 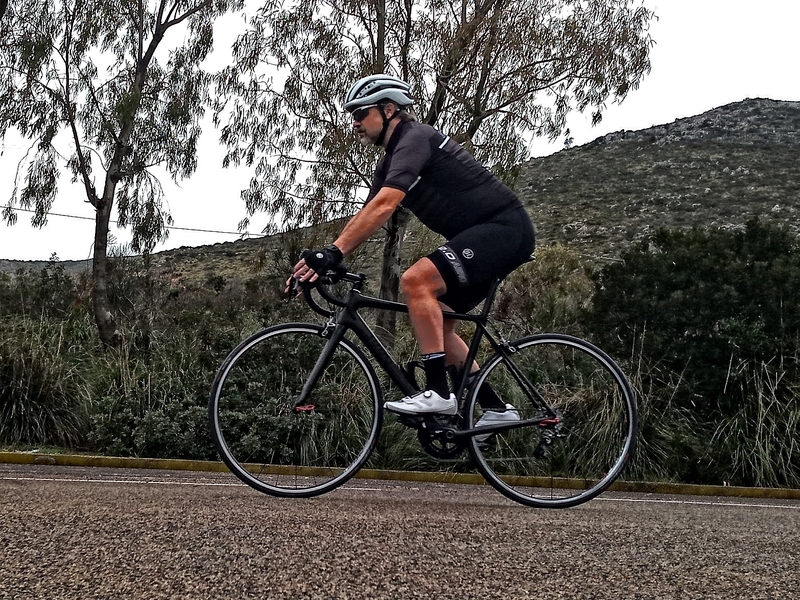 The ventilation is excellent, even too much for the climate I found myself pedaling. Below 15 degrees it’s better to wear a cap, the air that enters from the four front intakes is really a lot, as the four small intakes below are very efficient. And then, if you have a Socratic forehead, then it becomes really necessary….. The controindication is, easy to guess, that a lot of water enters too. 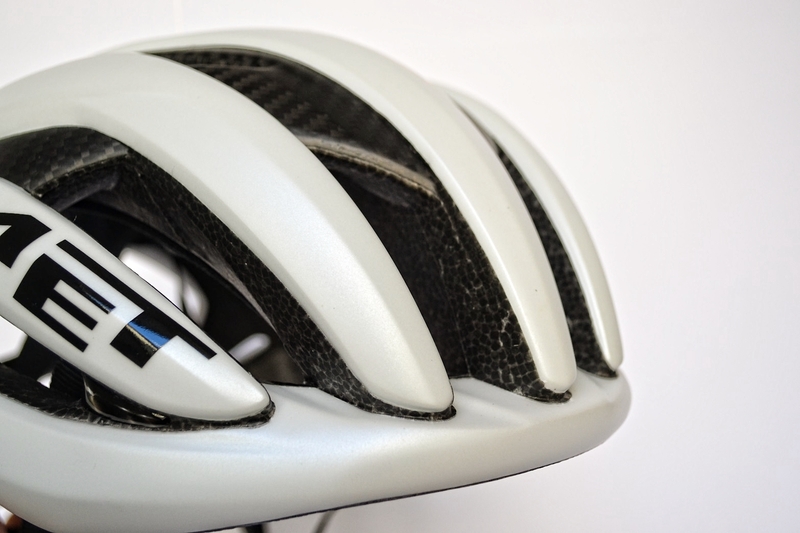 In case of a summer storm you might like it as well, in the other seasons a lot less, so it’s better to be equipped with an under helmet cap of proven impermeability. The upper intake, that one with the Venturi’s effect, is now an old acquaintance of mine. It helps, and a lot, when the speed is low. 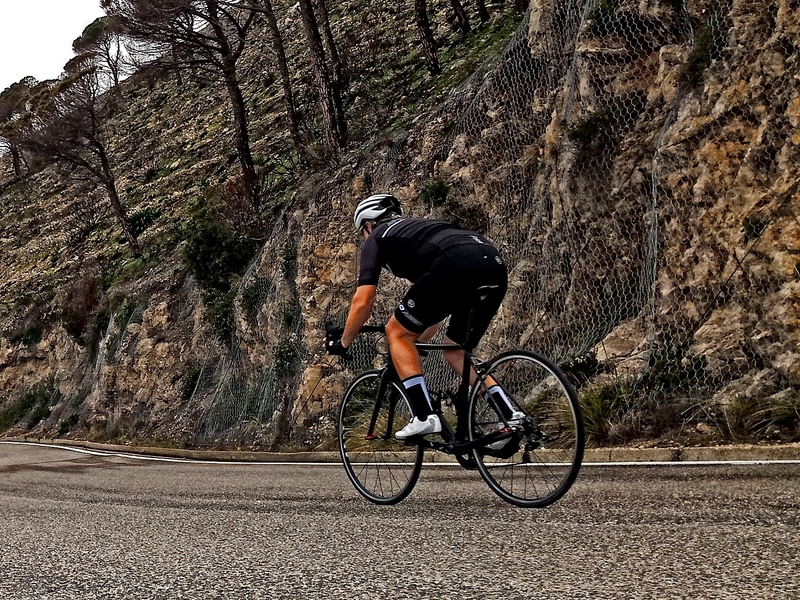 So uphill, when the need to keep your head fresh becomes more intense. 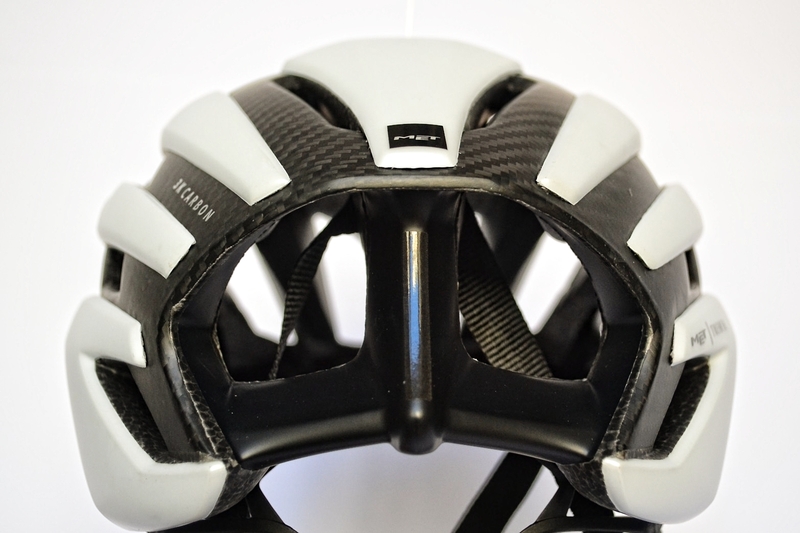 Thanks to the different possibilities of regulation, too; very precise the one of the lateral clips, also subjected to a duration test: half an hour for each of them opening and closing, as done with other helmets of the same Company. No problems detected. 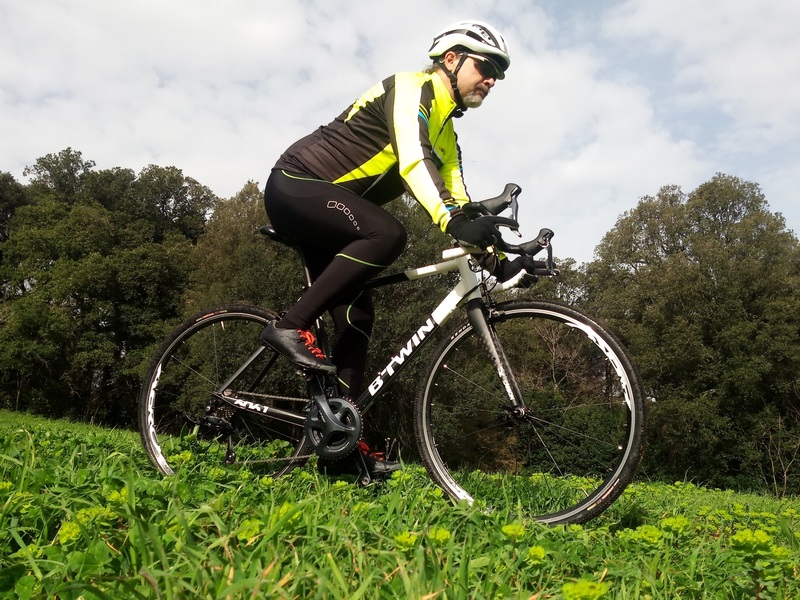 You adjust them once and you forget them; thanks to their lock, they do not lose their measure, as it happens, on the contrary, with the continuous buckles. 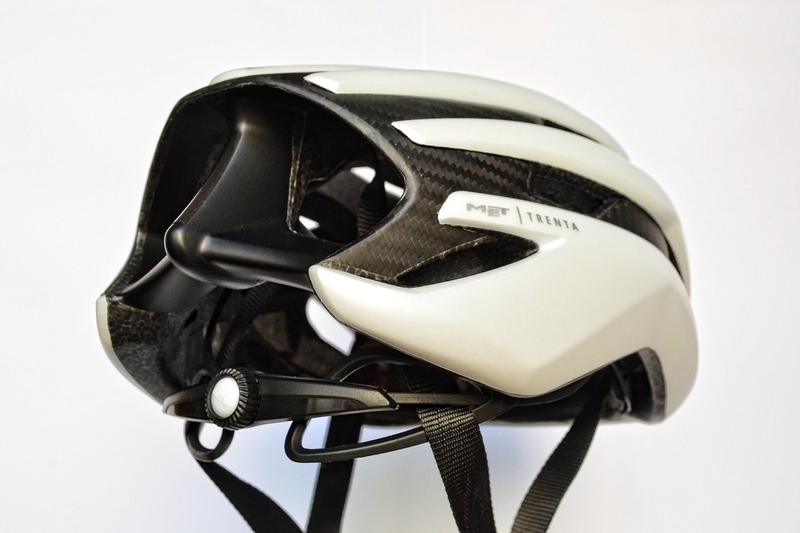 The four positions of the Safa-T Orbital, combined with the two ones with lateral sliding of the occipital stops, make it possible for everyone to find the right fit. You do not feel the weight, as you do not feel any subsiding of the inner padding, even after hours and hours. 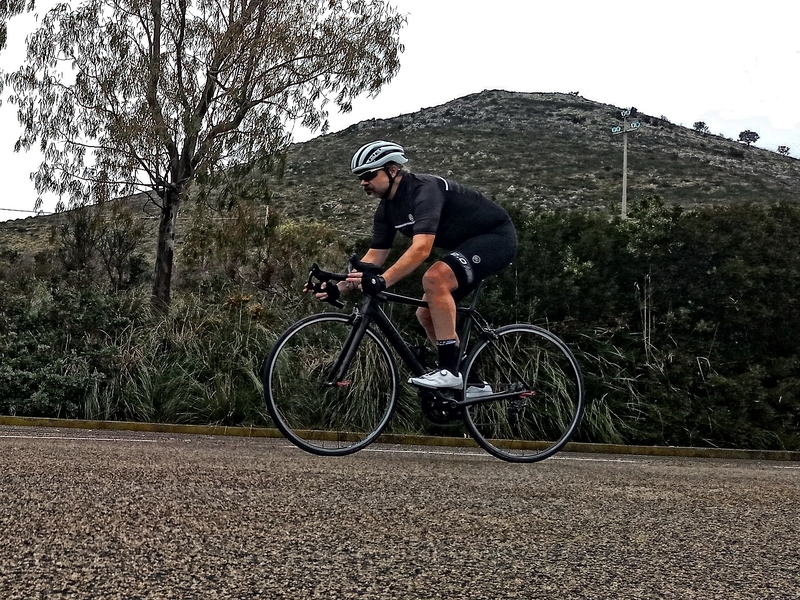 The visibility in low speed is excellent, thanks to the cutting of the front area that does not create any barrier. 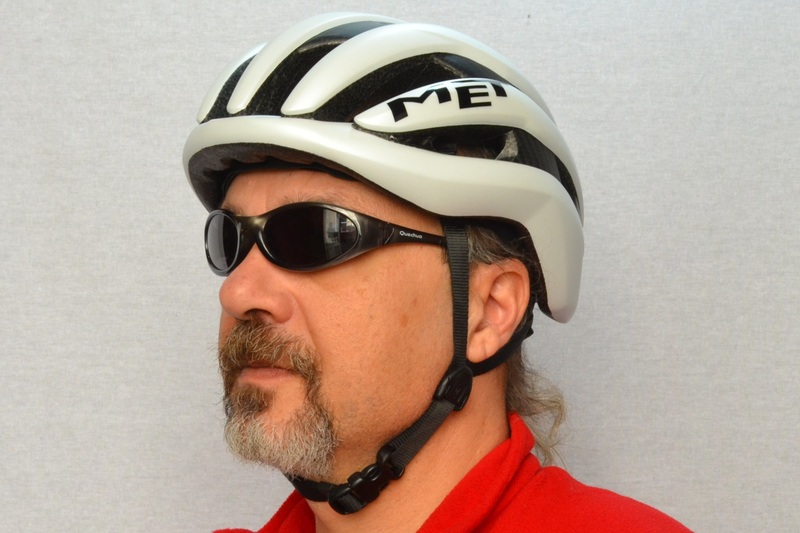 Even when wearing a visor cap, there is still a wide visual field, which does not force to unnatural neck positions. 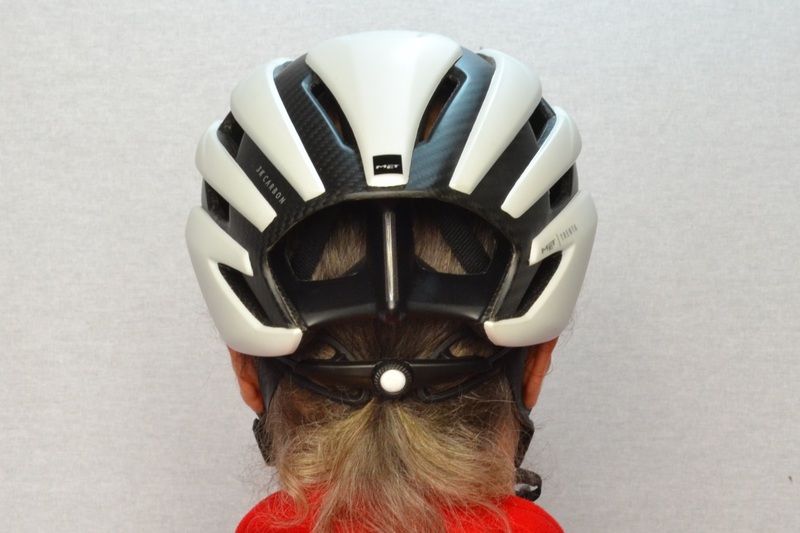 You feel your nape protected; on your back, the helmet wraps well, without making you feel annoying contacts. 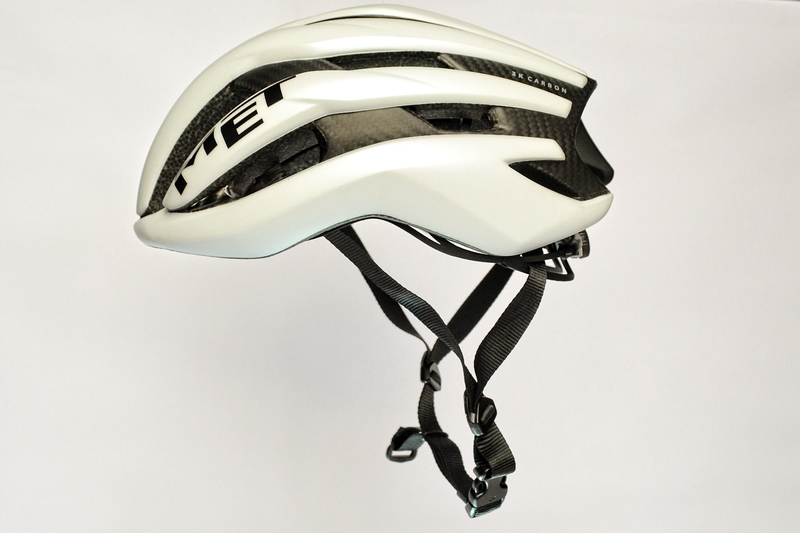 A sports helmet which does not disdain a disengaged use thanks to its high comfort. And that, thanks to the effective ventilation, is also suitable off-road, where I, speaking of myself, ride at lower speeds. Still speaking about myself, on road, but the less said, the better. 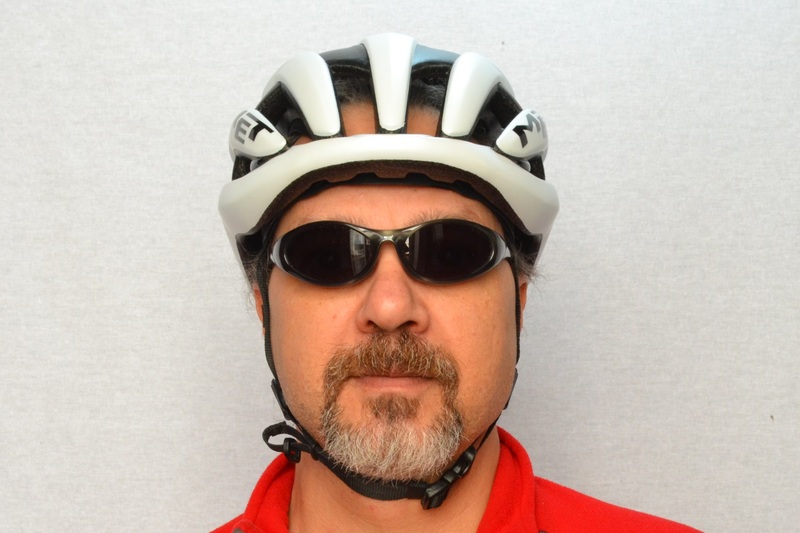 No obstruction with glasses; I never try to store them using the air intakes on the helmet. Simply because mine are eyeglasses, and if I remove them I’m going to crash somewhere. 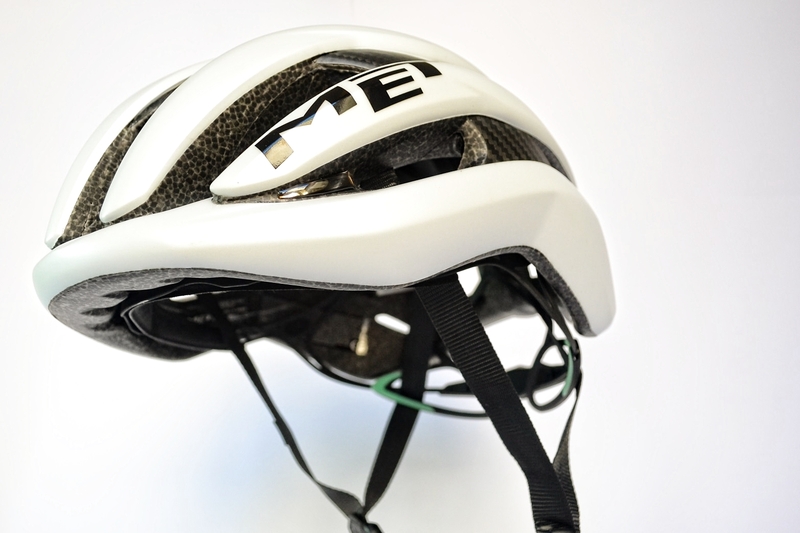 And this maybe could be useful to test the resistance of the helmet, but quite frankly I prefer to trust the Company’s statements…. 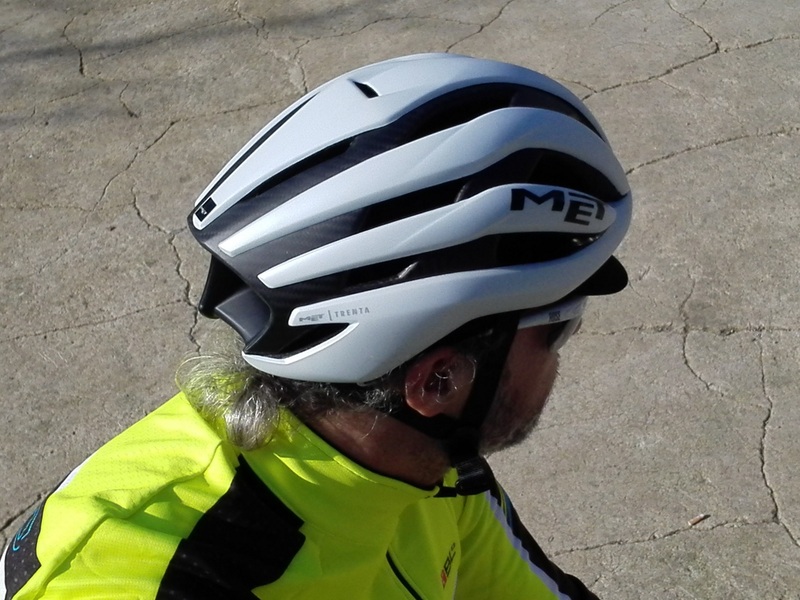 I didn’t pedal with the infernal temperatures I encountered during the Met Helmet Manta test; but I know I will find them in a few months and I will not fail to update this review if necessary. All I could find out I did it, there is nothing else to add, so we can draw a line and go to the conclusions.